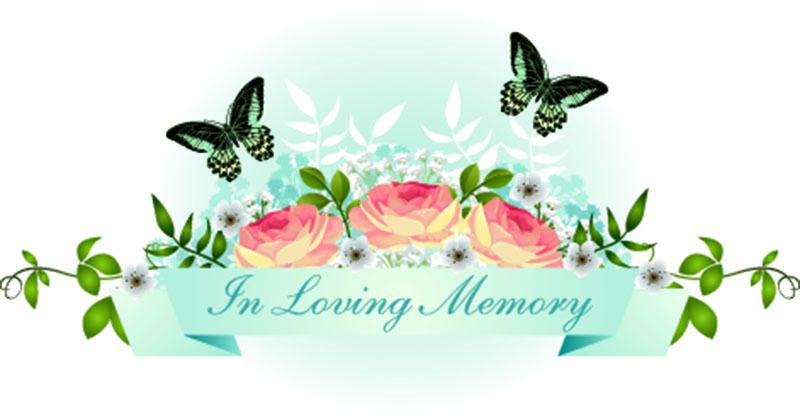 Bossier City, LA – Marla Clinton Eden, 80, moved to Heaven on January 29, 2019. She made Bossier City her home for almost 20 years. She and her husband, Al Eden, served as Senior Pastors of Family Worship Center (now Northpoint Community Church) and loved the people of this church and the entire area. While she greeted many family members, friends and loved ones as she entered Heaven’s gates, those still here celebrate with joy that Heaven is her forever home and those who have known her know for certain that she leaves a void on this earth. Adored by her husband of 63 years, Al Eden, beloved by her two children Gerry (Joyce) and Debby (Eric), Marla also was a loving Nana to her three grandchildren and six great-grandchildren – keeping them in her heart and prayers always. She is honored, appreciated and admired by the multiple hundreds of students she had ranging from Junior High to College and Seminary and loved by countless friends and family members . Her humor, wisdom, kindness, generosity, encouragement , joy and love will be missed by so many. In honor of her, please help fill that empty place she left here. Laugh a lot, make the best decisions and choices you can, be kind to everyone you encounter, be giving, encourage and lift people up, spread joy and choose love always. Also, please receive Jesus as your Lord and Savior if you haven’t. She served Him faithfully and loved Him so much. She would love to meet up with you in Heaven – and you don’t want to miss that opportunity. Experiencing Jesus and Heaven with her will be so wonderful.